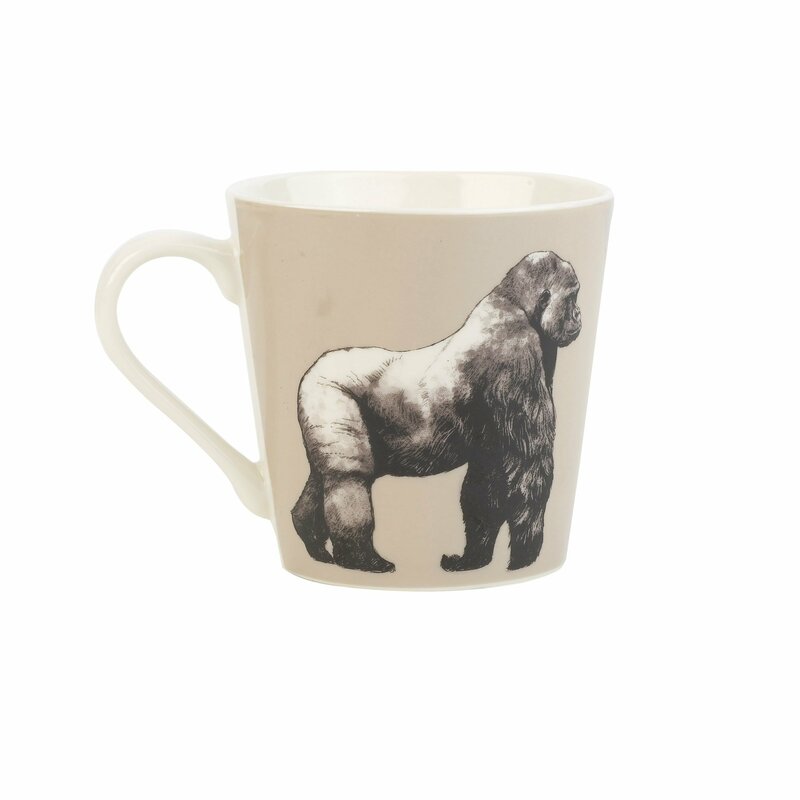 Made from fine bone china this mug has two beautiful illustrations each side of a gorilla. Complemented on a light brown background with a footprint inside the mug to add a cute touch. 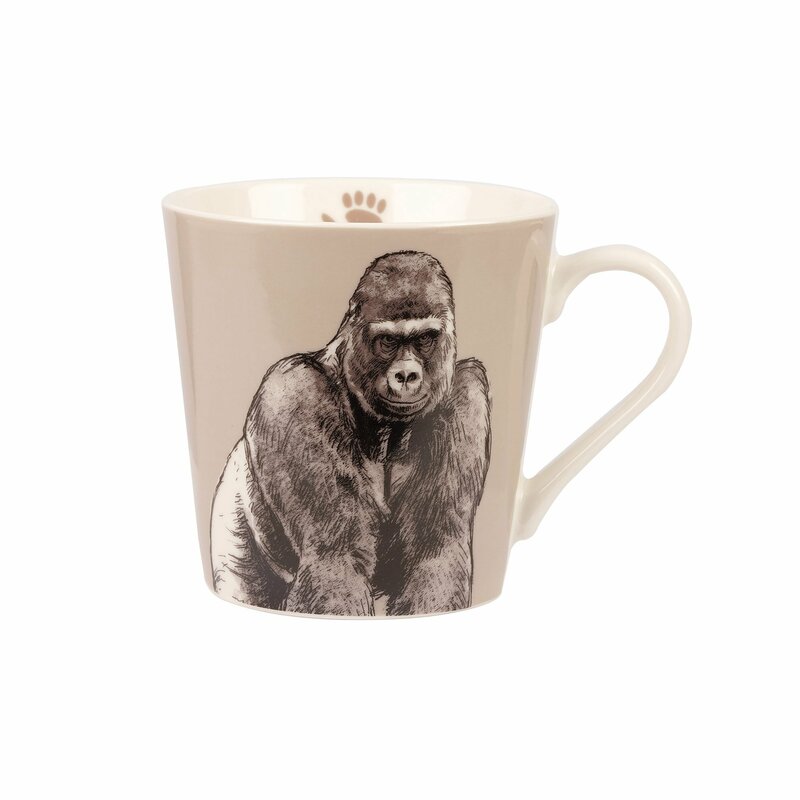 This gorilla mug is perfect for your favourite hot drink whether it’s at home or in the office. This gorilla mug is a great gift for gorilla lovers.